A new trailer has raced onto the web for the upcoming Ron Howard Formula One flick, Rush. 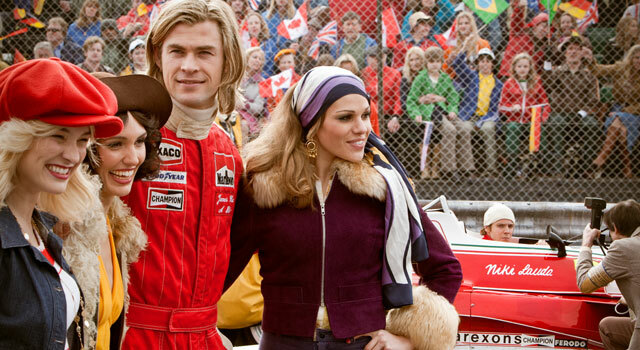 Starring Chris Hemsworth and Daniel Bruhl, the film charts the rivalry of drivers Niki Lauda and James Hunt in their pursuit of the 1976 World Championship at Fuji in Japan. With a script from the acclaimed Peter Morgan (The Queen, Frost/Nixon and The Last King of Scotland), Rush is due for release on 20th September.